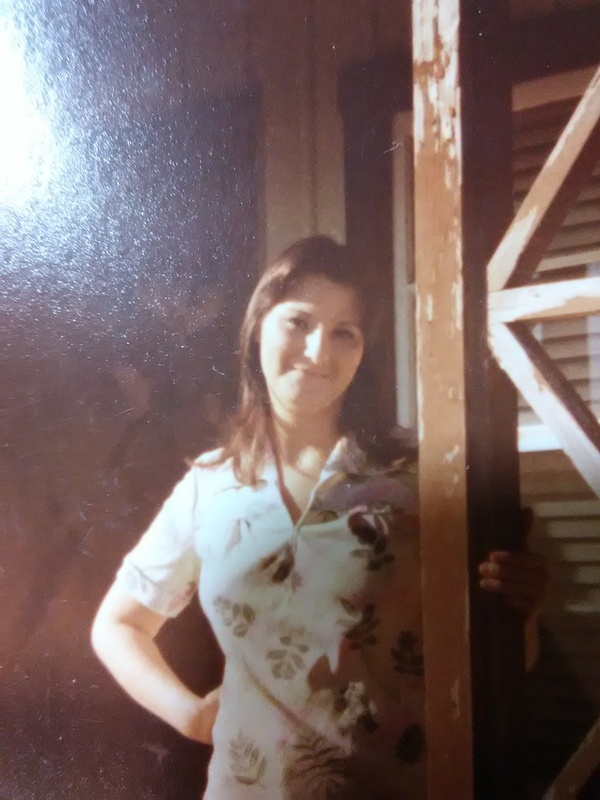 Sandra Smith, age 63 of Gilmer, passed away on Monday December 11th, 2017 in Longview, Texas. She was born on February 2nd, 1954 in Dallas to parents Ollie Swindell and Claudia Willingham Swindell. She was a beloved Homemaker and military wife. She was preceded in death by her parents and Husband Jerry Smith. She is survived by son, Travis Smith of Gilmer, his wife Kristen and grandson Rayson; son Chad Patrick Smith of Gilmer. Also survived by brother Guy Swindell of Balch Springs and his wife Cathy; sister Donna of Longview and her husband Tom Babin; sister Billie and her husband Jim Russell of Henderson; sister Terry Aultz of Greenville and her husband Leslie and finally sister Michelle Haar of Rockwall. Graveside Service will be held on Thursday, December 14th, 2017 at Lee Cemetery at 1:00 pm. Pastor Jim Russell officiating, interment will follow at Lee Cemetery. To send flowers to the family of Sandra Jo Smith (Swindell), please visit our Heartfelt Sympathies Store.